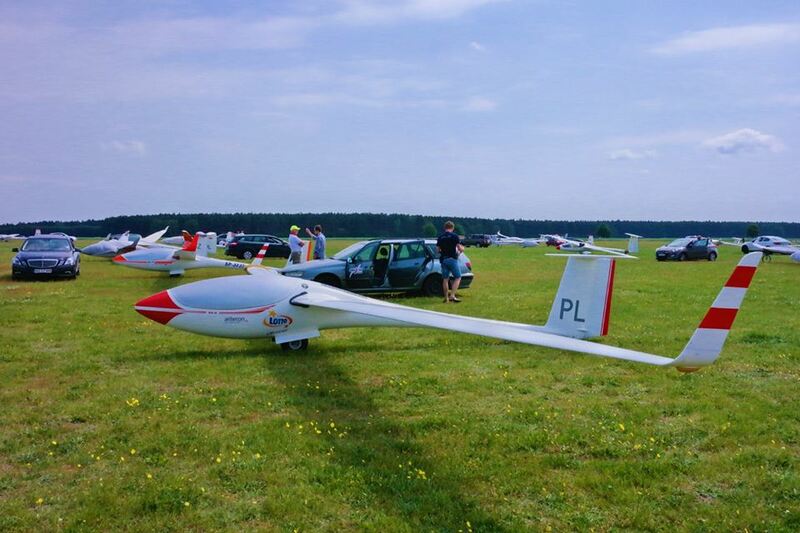 Łukasz Grabowski (GE Aviation) was awarded Polish Vice-Champion in 15 meter class gliders. The competition was held in Leszno (Wielkopolska) from May 27th till June 4th. Łukasz was second best among the total number of 33 participants. During gliding competition contestants have to fly through a defined route, trying to cover the longest possible distance. The whole flying must be completed with use of forces of nature only – pilots gain height using natural air lifts (e.g. 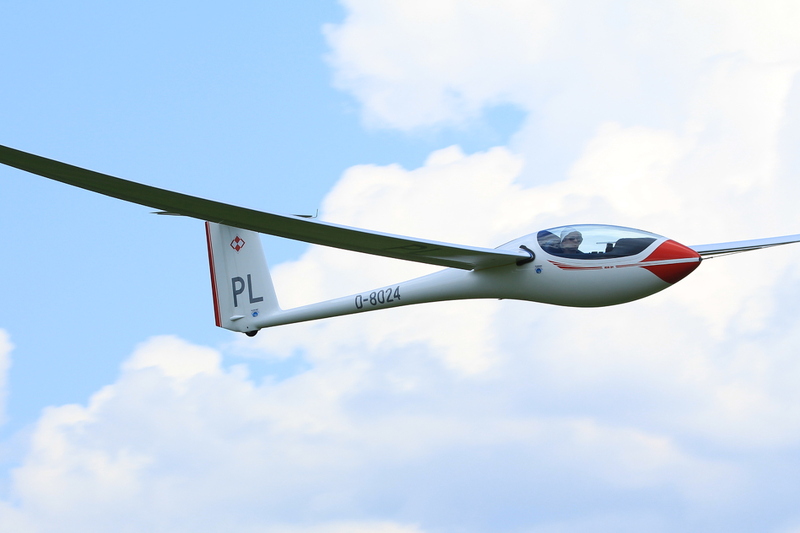 thermals, ridge lifts) and cover the distance in a glide. The flight consists of many “climb-fly” cycles. The typical contest flight lasts 3-5 hours. The whole contest takes a few days, depending on weather conditions. This time weather allowed for 5 flying days, and the races ranged up to 475 kilometers.